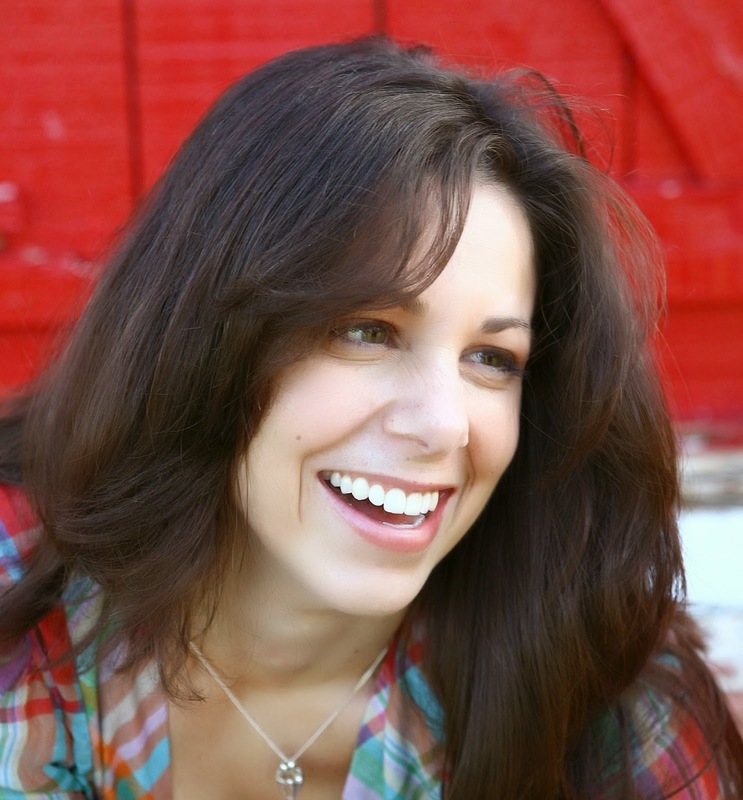 Happy release day to Shannon Lee Alexander! Shannon Lee Alexander is a wife, mother (of two kids and one yellow terrier named Harriet Potter). She is passionate about coffee, books, and cancer research. Math makes her break out in a sweat. Love and Other Unknown Variables is her debut novel. 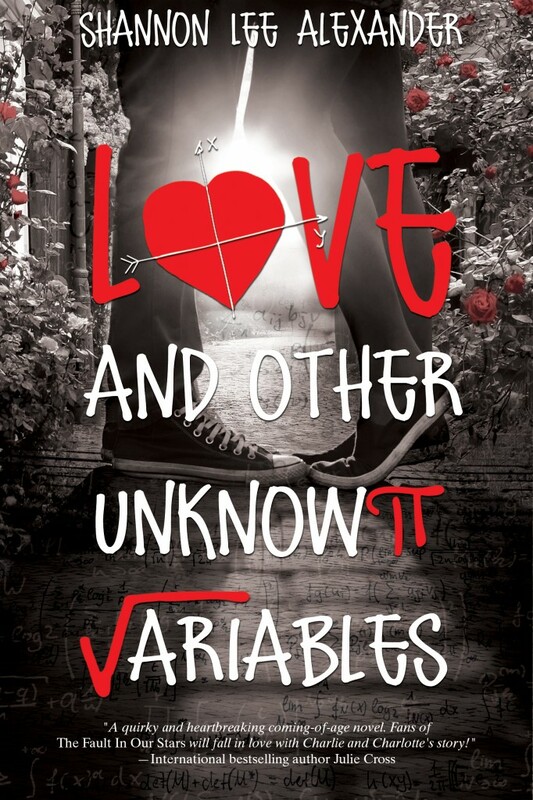 Make sure to follow along on Love and Other Unknown Variables blog tour organized with YA Bound Book Tours. This tour will run between October 7th to October 17th.